Yes, on most weddings I work on my own. I can move quickly and efficiently to capture your full wedding day as it happens, and you receive a continuity in style and approach. Occasionally I add an experienced second photographer if requested or required for geographical reasons. This will always be discussed before confirming any booking or pricing. Yes, absolutely! With a list supplied to your ushers, and with their help on the day, we can easily photograph 6-8 group photos in around 15-20mins. Painless! My normal working day is from preparations until the first dance, normally with a 9pm cut off. I’ll arrive 2 hours or so before the ceremony to photograph your preparations, wedding dress, shoes etc – all the little details that help tell the story. Plus of course, all the live natural documentary images as things happen. All captured unobtrusively looking perfectly natural. On standard full-day coverage, I supply 350+ images on usb, both in high resolution to ‘print your own’ and low resolution for social media etc. On average though, the figure is more like 400+ depending on how the day goes in terms of weather, schedule etc. My images are supplied non-watermarked too. On average around four weeks, possibly up to six in the busy summer season. I only use Nikon professional grade cameras and lenses. I use two cameras on a wedding shoot, with spare cameras locked away in the venue in case of any technical failures. All my cameras shoot to two cards at once, again to minimise any risks. I also carry spare flash guns, batteries…extra strong mints……you name it, I have everything covered. 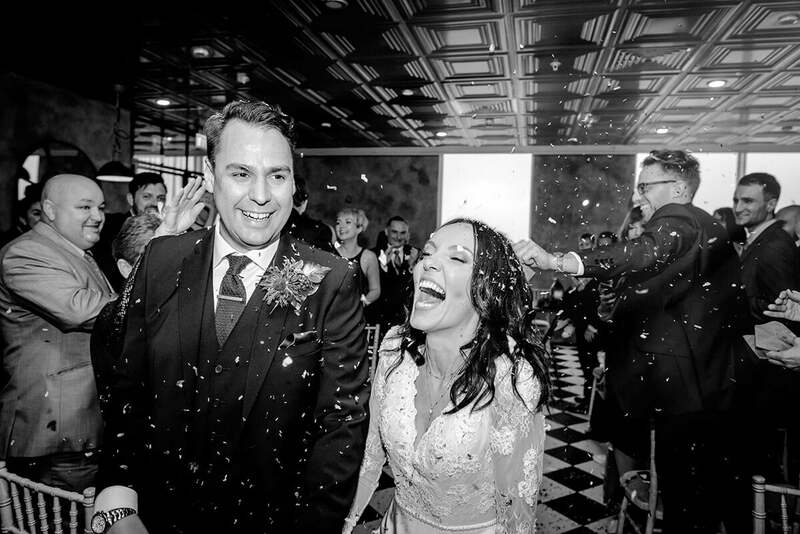 My friend has a good camera – surely he/she can photograph my wedding cheaper? Yes, of course your friend can. But do they have the experience to handle the biggest day of your life? Is it worth risking your friendship for? Can they handle the reality of a ‘live’ wedding shoot when it’s all happening around them…and remain calm and in control if the minister or registrar is grumpy or the weather turns for the worse? By all means, use your friend if you have the confidence, though I get lots of enquiries every year to ‘repair images shot by a friend’ and design a wedding album. Not to mention the number of people I speak to who tell me that they regret not using a professional. This is why it’s best to invest in a professional photographer, who can ensure your wedding day runs smoothly with no hiccups, has the necessary equipment plus backup equipment, and can produce a set of images you’ll love for years to come without ruining a good friendship. I have photographed over 350 weddings now…and think I’ve experienced most things that can happen on a wedding day! Will we be missing from our guests for a long time for the formal photographs? In a word, no. We schedule in around 20 mins for some lovely, relaxed and natural portraits of you both, normally while your guests are heading towards the bar! You won’t be missed, and you won’t have your wedding guests staring through the windows wondering where you are! What if I don’t like my photo being taken? I photograph 40+ weddings each year. Every one of my clients book me because of my natural relaxed style and approach. They don’t want be the centre of attention all day, or have their wedding day become into a photo shoot. No, I work quickly and creatively to mix the natural documentary photography with the modern, natural formal images. A perfect balance. How do you deal with bad weather or low light? I am a low light specialist, using high quality professional cameras and lenses, suited to low light conditions. I don’t have a flashgun sitting on top of my camera ‘popping’ all day, spoiling the atmosphere and annoying you and your guests. With regards to bad weather, there are always options to photograph inside your venue…or grab those wellies and that broly and go and have some fun in the rain! Yes, I offer a range of some of the very best albums around. Simple as. With a choice of acrylic, leather and linen covers, plus various photographic and fine art printed paper, I have albums to suit all tastes and budgets. The best thing is to get in touch to actually handle them. Yes I travel extensively throughout the UK on weddings. I do not photograph destination weddings though, sorry. A £300.00 booking fee and signed contract guarantees your wedding photography booking. The day is yours, however much of it you’d like. 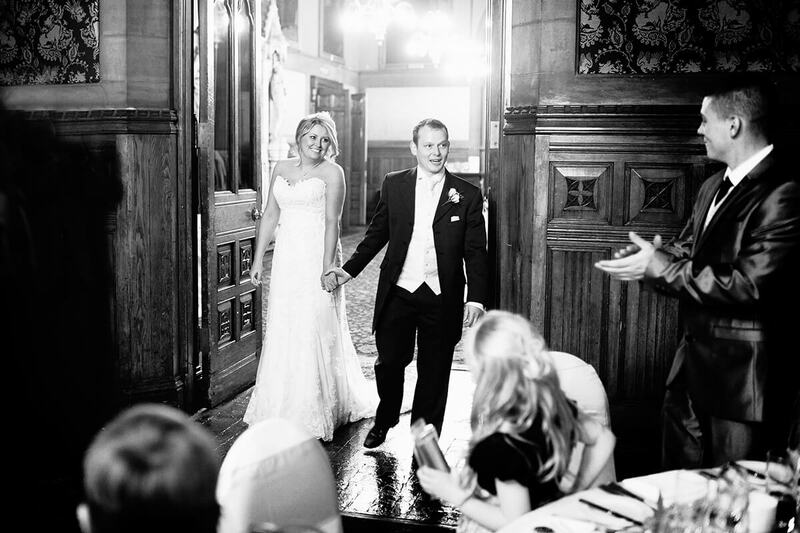 Frequently asked questions for your Manchester Wedding Photographer.